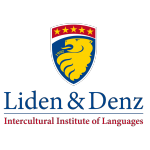 One of Liden & Denz destinations, Riga may not seem like an obvious choice for learning Russian abroad just by the mere fact that is not in Russia. 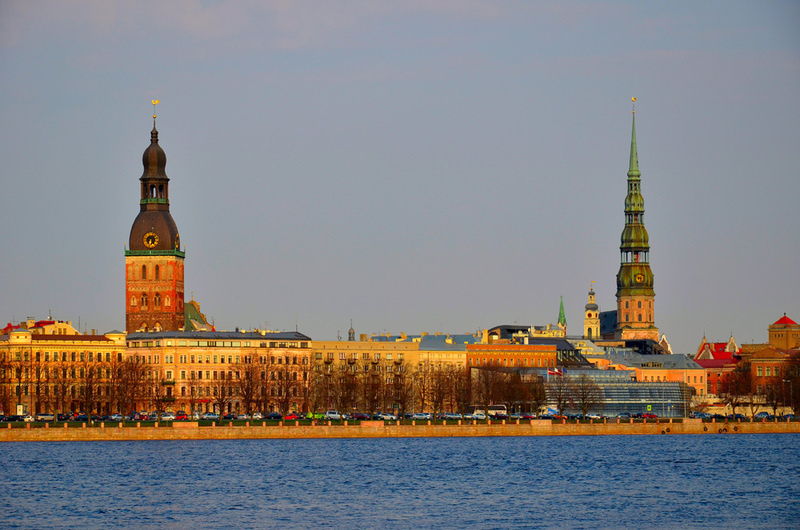 However, many students head to the Latvian capital for a Russian course. Below you can find 5 reasons to join them! Why study Russian in Riga? 1. To learn Russian in Riga can be an emotional and spontaneous decision since travelling to Latvia does not require a visa for citizens of most countries (for more information, have a look to Visa for Russian studies in Latvia). You can decide that you urgently need to read that Dostoevsky novel in Russian, or you meet a Russian girl at a school party and want to visit her grandmother in rural Russia. You don’t have to plan ahead: you can simply book a course and go to Riga next weekend. 2. 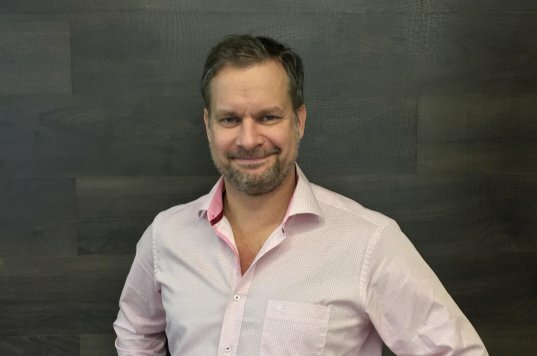 Getting to Latvia to learn Russian in Riga is affordable and fun: thanks to its geographical position you can get there by bus or fly Air Baltic, young and dynamic airline with brand new fleet of Airbus 320 Neo, Russian-speaking crews, and the first airline to accept bitcoins! 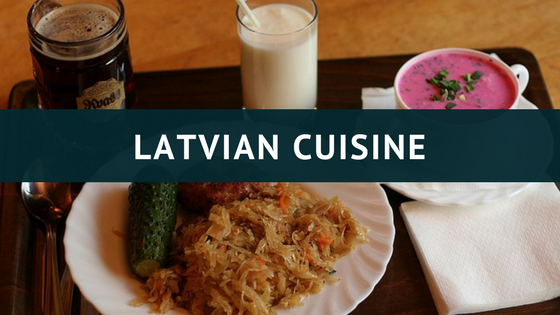 Latvia offers stress-free immersion into Russian culture; it is modern, open-minded, and comprehensible. Learning Russian can be tough – why not start smoothly and hassle-free. 3. Despite the fact that Riga is a capital of a country in the EU, Russian is widely spoken. It is a native language for 55% of Riga’s population. 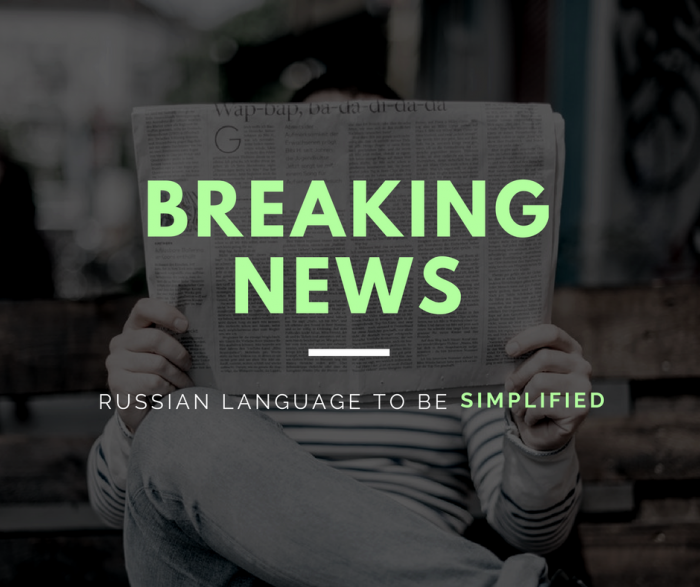 70% Latvians claim they are fluent in Russian, and the size of Russian speaking community in a country can only be compared to French–speaking community in Belgium. The age group of 18 to 35 years has the least knowledge of Russian, and there is a great demand for Russian among young Latvians. 4. 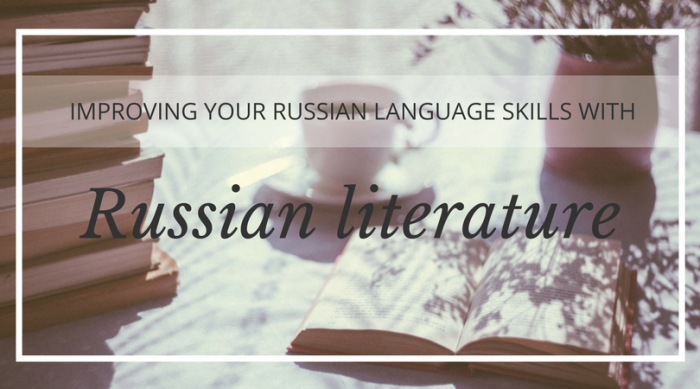 Russian is a language of educated intellectuals; the shows at Chehov’s Theatre are usually sold out, and theatres from Moscow perform in Riga more often than in St. Petersburg. There are important people in Russian culture who lived and worked in Latvia – Tynyanov, the researcher of Pushkin’s works; Raykin, the comedian/writer/playwright/actor; Sergey Eisenstein, the director of Battleship Potemkin, a 1925 Soviet silent movie. 25 % of the books in the National Library are in Russian as are 31 % of radio broadcasting and 26 % of TV shows. 5. 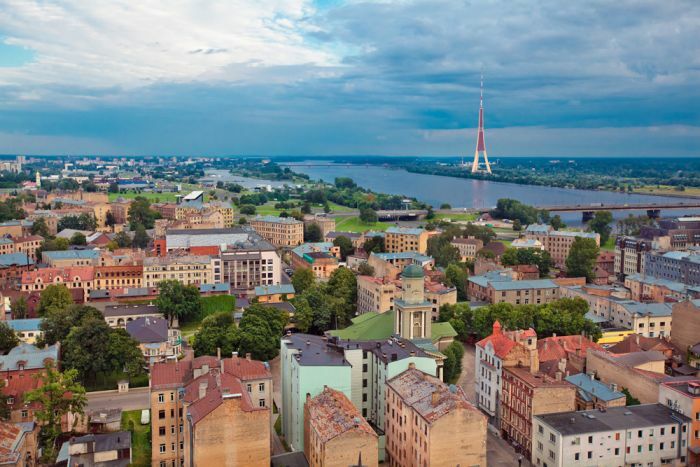 Learning Russian in Riga will definitely widen your horizon: the tangled history of the country with episodes like bourgeois immigration from Russian Empire as a result of the civil war or the Crusaders armies of the Middle Ages is there to unveil. 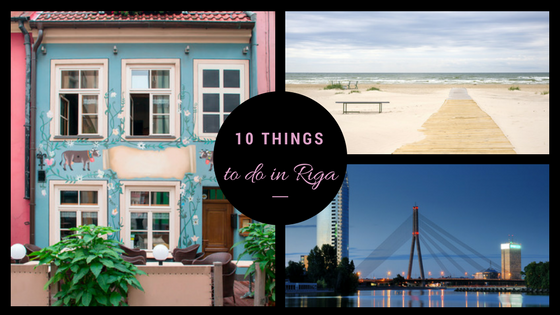 Besides, you can use Riga as a basecamp to explore the Baltic states of Estonia and Lithuania (both a few hours away by car or train) as well as Ukraine. There you have it – 5 reasons to learn Russian in the charming town of Riga! 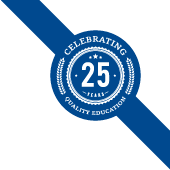 If you want to know more, contact us on Facebook! Why should I study Russian in Saint Petersburg? 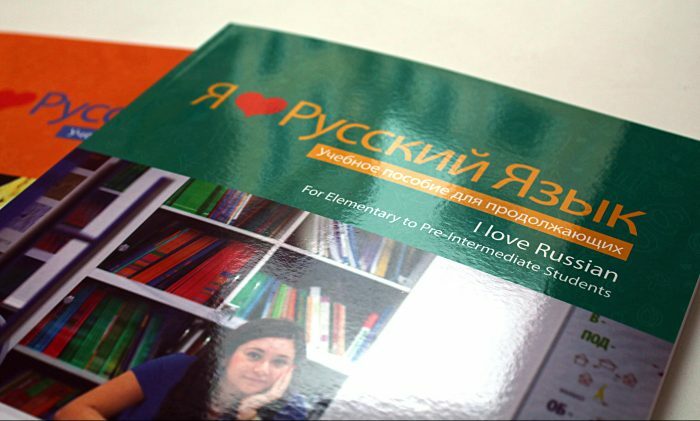 Why should I study Russian in Irkutsk?